It’s that time of year! 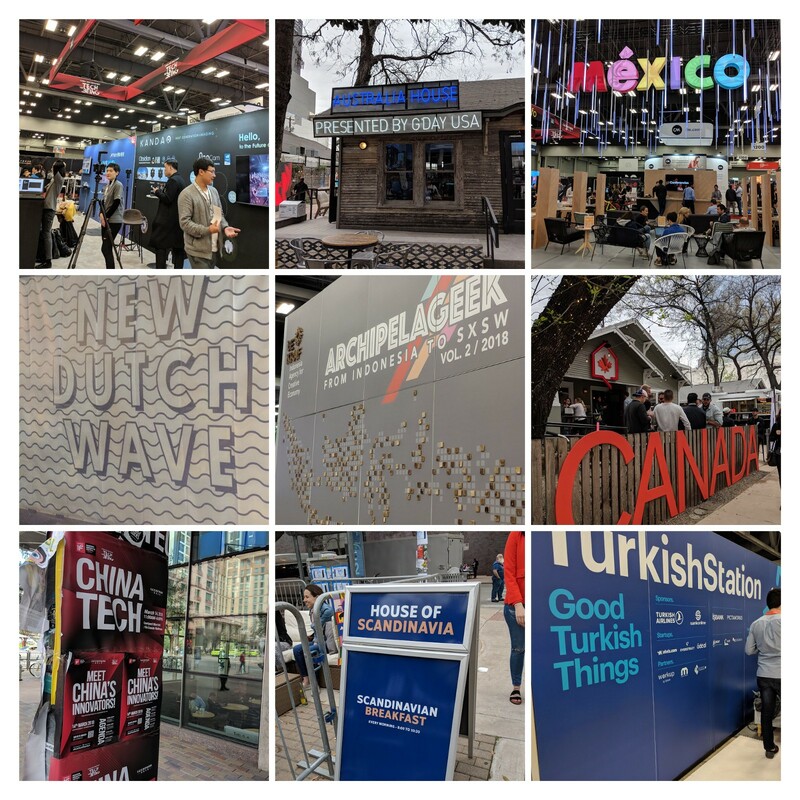 SXSW 2019 is about to kick off and we wanted to share a few digital diplomacy, govtech and related events and sessions you might want to check out if you’re in Austin. 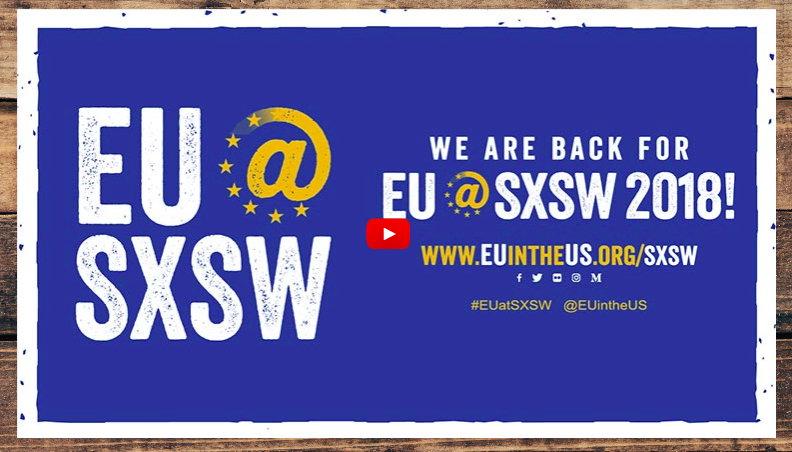 The European Union is pleased to partner with UN Women to be the official host of SXSW’s International Women’s Day celebration. Hear how reciprocal exchanges with professionals from Singapore, Vietnam, Malaysia, and Indonesia have facilitated international partnerships with communities abroad, and reinforces the impact that local initiatives have on the global stage. This session is part of the Focus15 block centered around the topic Powering Local Change through Global Collaboration, with an emphasis on government management. Check out some of the most innovative EU-funded projects tackling the challenge of disinformation and supporting the discovery of new European musical artists. See whether you can spot deep fake images and videos at our disinformation wall and listen to some of the best European music on offer under our sound domes! The balkanization and proliferation of information and political views is driven by constant innovation and evolution of digital communications and technology platforms, including social media. With populism at a crossroads, how will technology disrupt the coming years of political dialogue, and how should policymakers respond? Whilst the problem of disinformation is anything but new, the internet, and social media in particular, has shifted its spread into high gear. Following the elections on both sides of the Atlantic, disinformation has been widely debated both in the US and in Europe. Our panelists will discuss the challenges the EU is facing in the run-up to the May 2019 European elections and the efforts of its institutions to address them. For repressive regimes, frontier technology can mean new ways to gain and maintain power. Will big data and artificial intelligence liberate or surveil? Join the Human Rights Foundation, Uighur linguist and police state survivor Tahir Imin, Buzzfeed News tech editor Megha Rajagopalan, and foreign affairs reporter Melissa Chan for a conversation on how super apps, facial recognition, movement analysis, DNA mapping, fake video, and other cutting-edge technologies are used to control, surveil, and promote state propaganda in China – and what that means for the rest of the world. Sharing values and interests, the EU and the US have multiple political and economic ties and have remained close allies for almost seventy years. This transatlantic partnership – arguably the most important bilateral relationship in the world – has had its highs and lows. What is the current state of play? How important is the successful cooperation of the two superpowers for them and for the global order? Local ingenuity leads to global progress. Innovation in the government and civic sector continues to grow, local leaders still face many challenges especially in the midst of round-the-clock responsibilities within their communities. Meet America’s most innovative mayors who are using technology and innovation to meet their biggest challenges. Network, share, and engage with local leaders changing the face of cities. 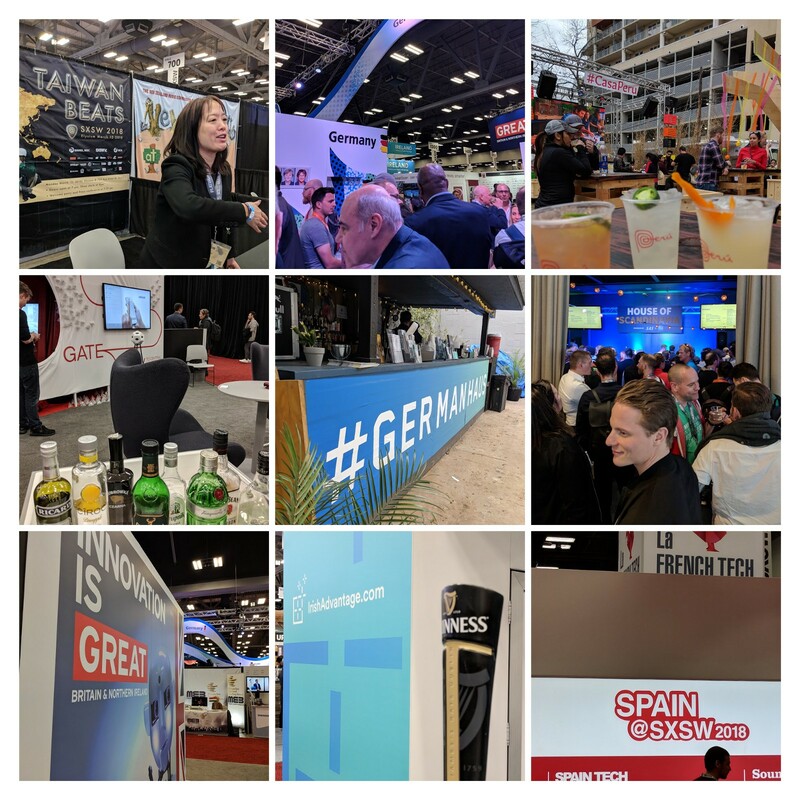 Conversation about the French Tech4Good: France and Austin as iconic ecosystems of creativity and innovation for social impact. 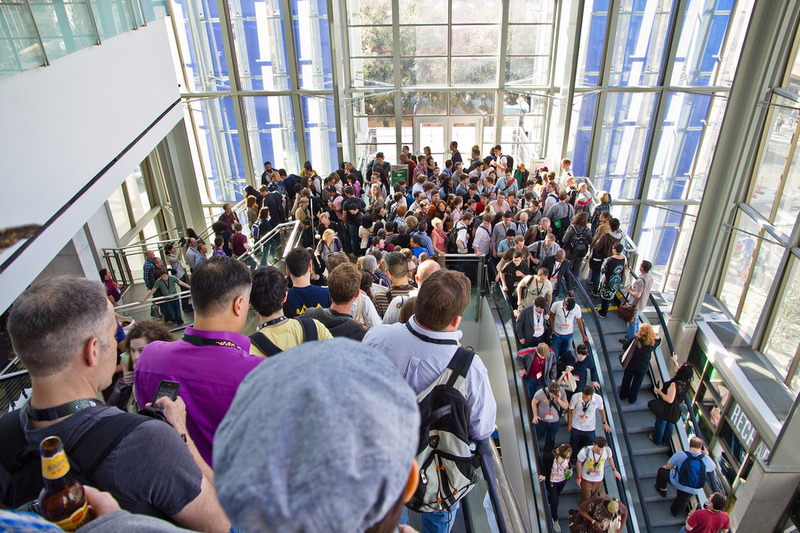 Post-panel discussion will feature a special invitation-only networking cocktail and demos from French start-ups. At 8:00pm Paris-based indie rock band Stuck in the Sound performs live on stage. The McKinsey Global Institute estimates that 543 terabits of data are flowing across borders every second. If knowledge is power and data is now the most valuable commodity on the planet, who has it? Who uses it? Who controls it? How? And where does government fit into this datascape? Do governments have any power or purpose left, or, like one of those old Western towns that are only facades, are we living in a facsimile of civic governance? We know bad guys are continuing to use social media tools to exploit divisions and undermine elections in the US. We have seen their handiwork in France, Mexico, Germany and other places. 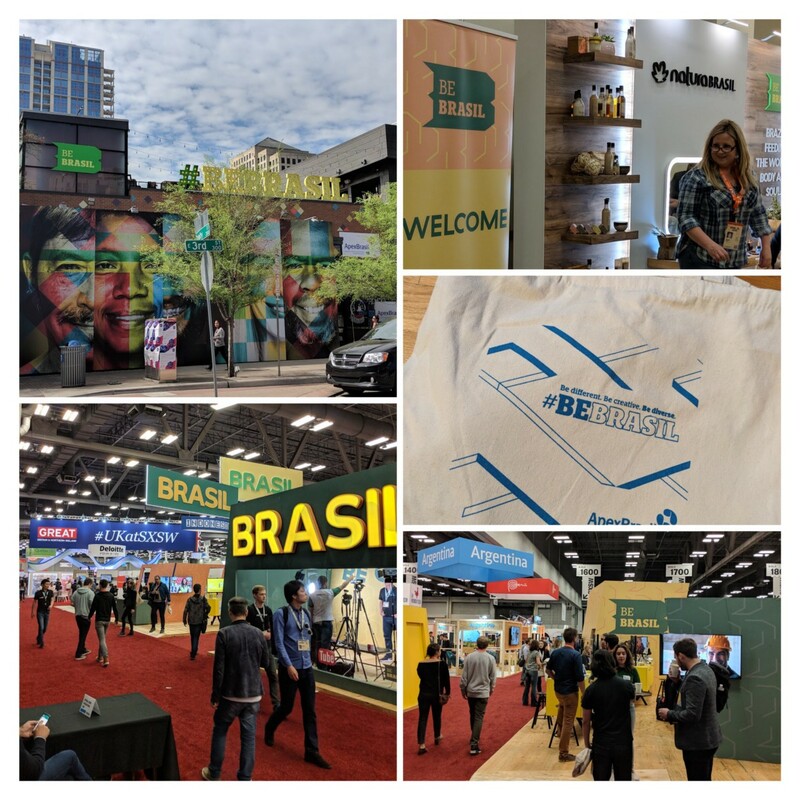 Between now and SXSW we will see elections not just in the United States but in Brazil and Georgia where on-line manipulation of opinion is already a big problem. When we meet, elections in Indonesia, India and Europe will be just around the corner. Panelists will talk about where things stand, explore what’s working and what’s not from the perspective of the world’s largest social media platform, the media, and a think tank working to create a network of experts to combat the issue. We’ll look at ways to close the information gap among government, tech, and media on these collective challenges.